GETREKT, the UK’s biggest Destiny event organisers have recently announced their first ambitious season of the GETREKT Tournament Series! 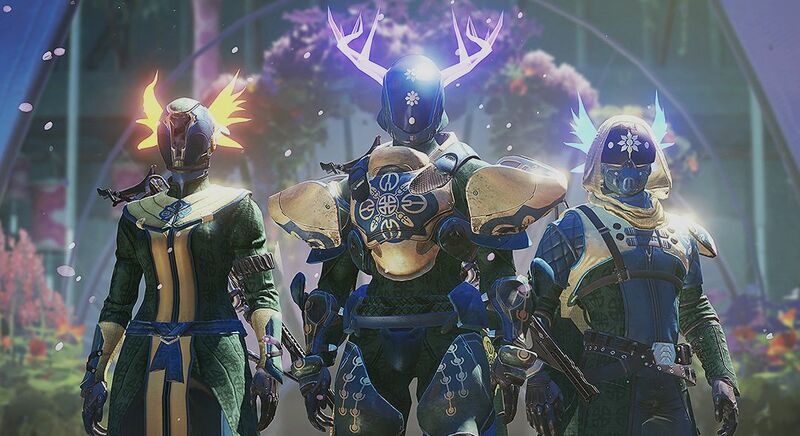 GETREKT have been running Destiny events since 2016 and pride themselves on creating a welcoming competitive environment focused on a social LAN experience and this season, they’ll be expanding their online tournaments to complement the Summer festival. Featuring monthly tournaments where players can collect seeding points and win cash prizes (starting at £300 per month), GTS is a full season of content culminating with live finals to be held in August. Prizes will escalate in value throughout the year, with the final guaranteeing a minimum of £1,500 with the total for the season already at £3,600! Every month will feature a fully casted stream, so make sure you follow their channel at www.twitch.tv/getrekt_live and stay up to date with all of the latest content! A huge thank you to the event sponsors ADVANCED who will contribute to the prize pool every time you use discount code GRLIVE for 10% off! Make sure you check them out at www.advanced.gg. 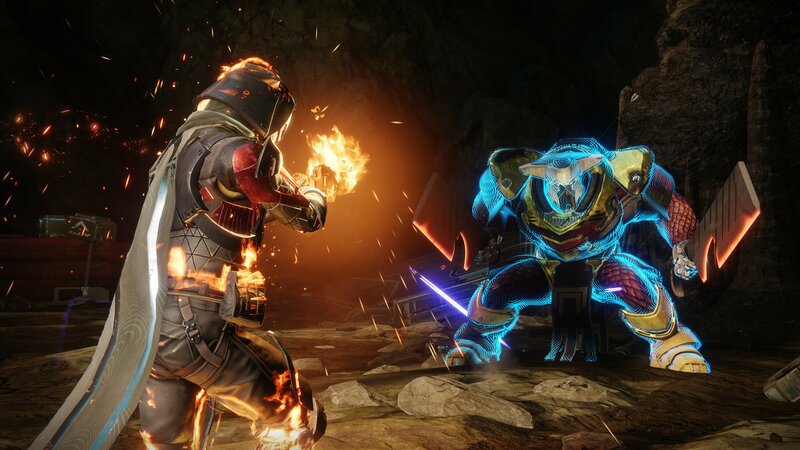 You can find up to date information and regular updates through GETREKT’s Twitter account at www.twitter.com/getrektlive so make sure you throw them a follow!